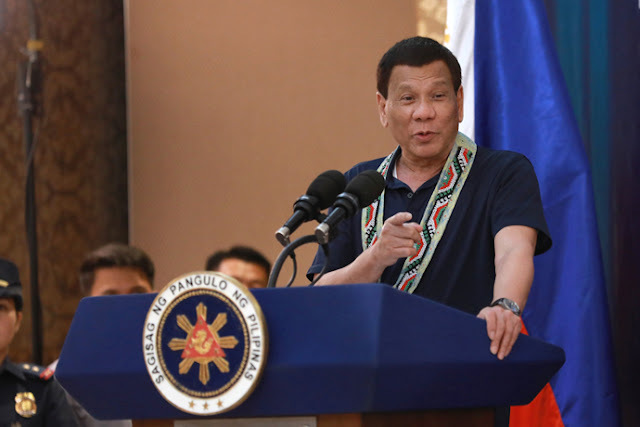 In a bid to provide genuine change and comfortable life among Filipinos, President Rodrigo Duterte on Wednesday, July 18, pledged to further improve the country’s health care system, stressing that it remains to be one of the government’s top priority. The statement was delivered by the Chief Executive in his speech during the 85th Annual National Convention of the Philippine Public Health Association at the Grand Regal Hotel in Lanang, Davao City. SLOWLY BUT SURELY – President Duterte is committed to continue improving the Philippine Healthcare system gradually until ALL necessary healthcare services will eventually be FREE – OF – CHARGE, courtesy of the government. The President urged the members of the healthcare association to work closely in achieving such intention in a matter of years. He also admittedly explained that attempting to execute such improvements all at the same time may lead to a financial shortfall. 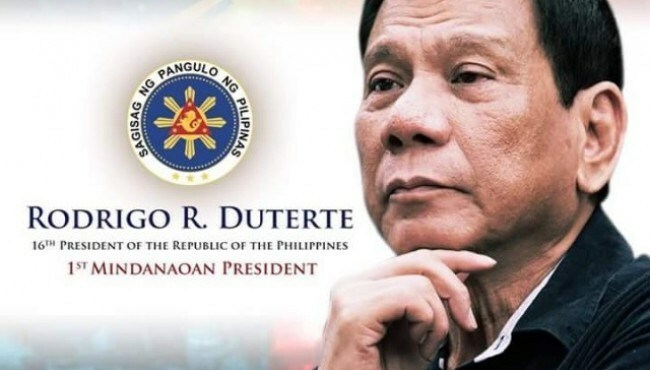 “We will be suffering a shortfall maybe, in the money that is available now if we go into the universal healthcare — na libre na lahat (where everything is free),” President Duterte said. “We are always open for what is good for the Filipino, and I will not hesitate to spend money basta diyan. Binubuhos ko talaga ang pera pagka diyan na (for it. I will really spend the money when we have it),” the Chief Executive added. He likewise advised local health personnel to work well in tandem with barangay health officials in monitoring health situations down to the community level. “You are better being close to the barangay health workers or to the doctor assigned in the particular area where you can dialogue with him every now and then. 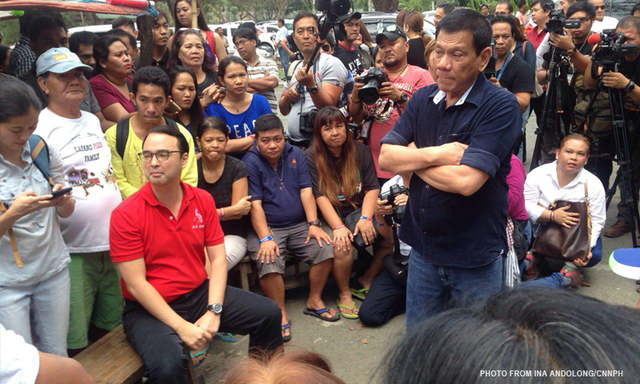 And you can map out plans on how to do it,” Duterte said. This announcement came after the President issued the certification of the Universal Health Care Bill during the 27th Cabinet Meeting held Monday, July 16, with matters of ‘URGENCY’. The House of Representative passed on 3rd and final reading of the bill in September last year with its counterpart bill however, is still pending at the Senate.